Below is a listing of our major annual events. View our calendar for more information on this year's events. 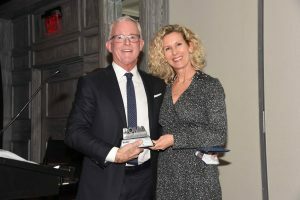 The Awards of Excellence Program recognizes the professional performance of our members each year by honoring those members who have contributed to our association in many ways. Recipients receive their awards at our annual banquet ceremony in January. 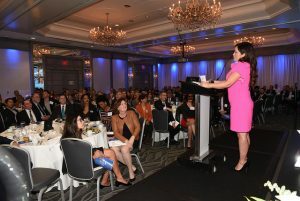 In addition to our awards ceremony, BOMA/GLA's Chairman and new board members are installed into office during the event. 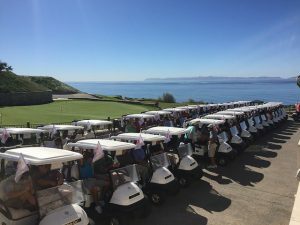 Golf tournaments are a great way to network and grow your connections in the commercial real estate community. 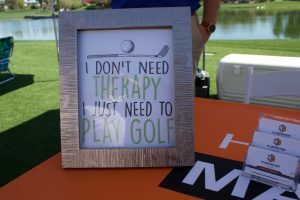 We host two golf tournaments a year – Spring Golf (Palm Desert) in May and Masters Golf in October. Enjoy networking and camaraderie with fellow industry professionals while playing a great game of golf. 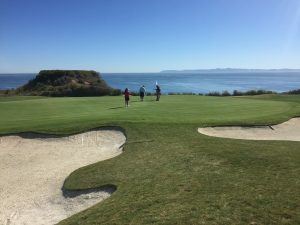 Members and their guests can register to play golf, attend happy hour and dinner, or both. This invitation only event, recognizes the support and participation of our Annual Partners and volunteers. This evening, networking event is held at various venues. 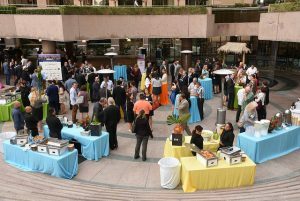 Held at a TOBY winning building from the previous year, this annual networking event is designed to highlight best practices in building operations in the spirit of sharing knowledge with fellow commercial real estate colleagues. The building’s owners, managers and staff showcase their TOBY winning building. The event includes a tour of the asset, dinner, networking and entertainment. 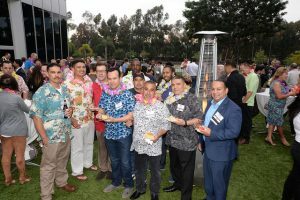 Every summer, BOMA/GLA hosts hundreds of members for an evening outdoors at our annual Clambake, held at the Ritz Carlton in Marina del Rey. The Clambake features a seafood dinner, an open bar, networking, dancing and entertainment. 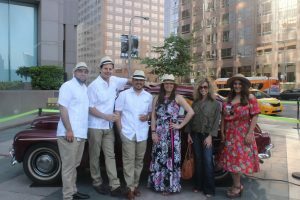 Held each year at the Hollywood Bowl, this annual fundraising event supports the efforts of BOMA/GLA’s Political Action Committee. Sponsors and their guests enjoy dinner and wine at our opening reception followed by an amazing concert featuring renowned artists such as Diana Ross and Harry Connick Jr.
An Outstanding Building of the Year (TOBY) Award from BOMA is the most prestigious recognition that building operators can achieve in commercial real estate. It’s the one competition that honors outstanding commercial office buildings and excellence in building management. The TOBY Awards Gala takes place in October and honors all building award entrants and winners. 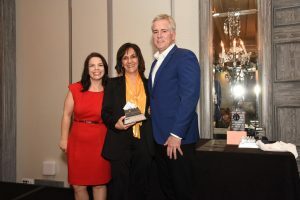 The event features a dinner, awards presentation and after party.